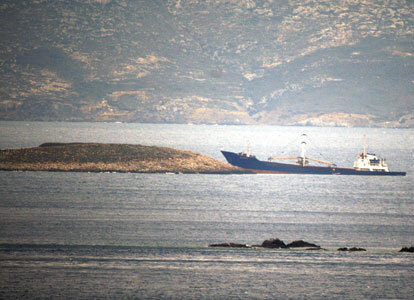 The freighter Serbest-K hit rocks near Turgutreis, Turkey along the Aegean Sea. Reports state the 12 crew onboard were rescued by help of 2 Coast Guard cutters and a tug. No reports yet of any pollution or damage to the vessel. 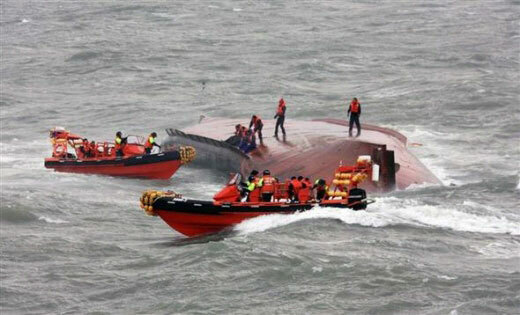 The Serbest-K was in rough seas which may have led to the grounding.